I recently upgrade my photo editing to a full version of Photoshop. I’d been using the iPad Photoshop Touch edition for several years. It’s an exceptionally powerful program for a one time fee, but it doesn’t handle photos in Raw format. 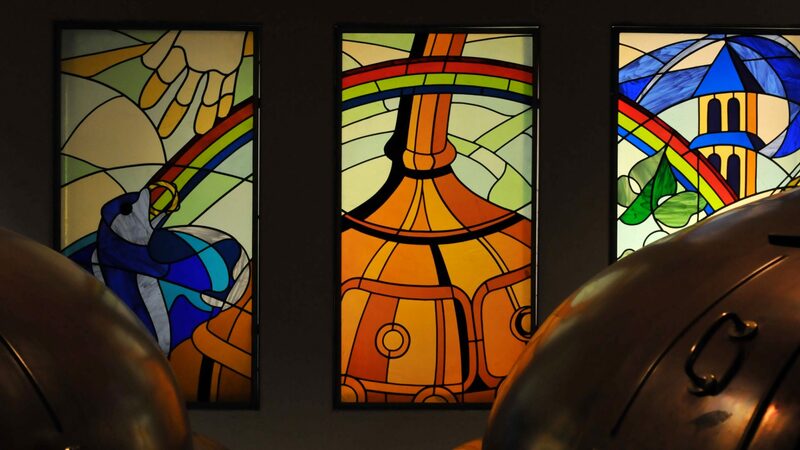 I’ve been meaning to make the shift to for a while and decided my next trip to Belgium would be the ideal time. I’ve been working with more publications, including selling some photographs, and wanted to increase the quality and value of my work. So far, I’ve just been correction some issues. This is the first photograph I’ve heavily manipulated. WWI cemeteries and memorials are everywhere in West Flanders, especially in the Ieper/Ypres area. I was driving to the German Cemetery near Langemark when I stumbled upon this one. 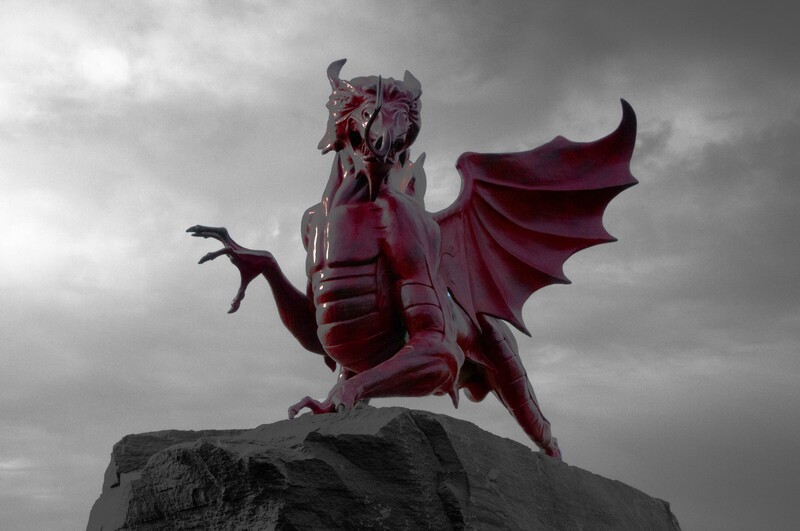 This large Welsh dragon is a striking, especially against the stark background of already harvested Flemish fields. This memorial recognizes the efforts of the various Welsh regiments that served throughout Flanders during the first World War. This photo was taken September 24th, 2017.